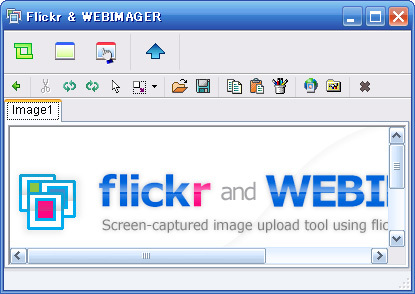 Screen-captured image upload tool using flickr api. Click here to watch the demonstration movie. copyright (C) 2019 Flickr and WEBIMAGER.